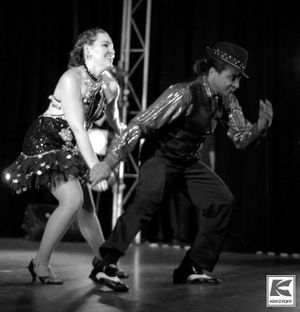 Buena Vista Turro Martinez Int Cuban Dance & Ent Co.
Commencing ballet lessons at age 3, dance has always been at the forefront of Chantal’s life. 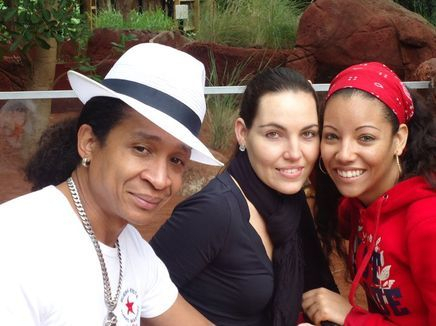 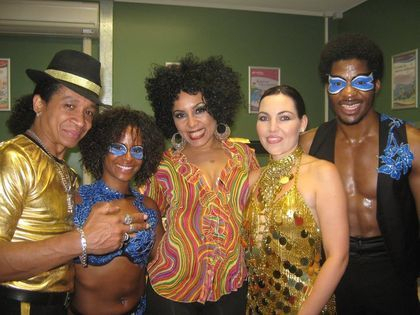 As a child, dancing hip hop, jazz, tap & contemporary, Chantal performed with various teams at major events, concerts, stage shows as well as international theme parks such as Warner Brothers; Movie World & Dream world. 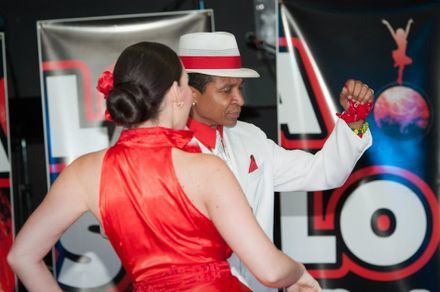 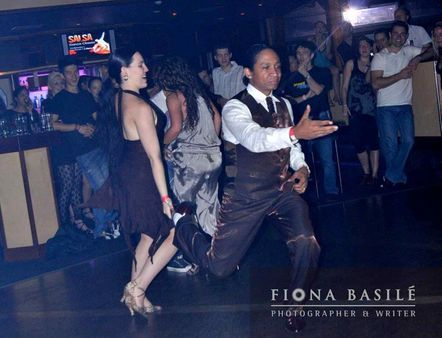 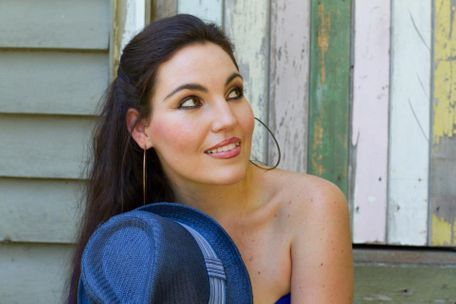 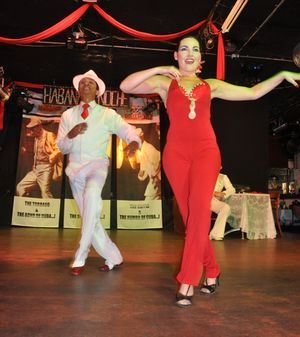 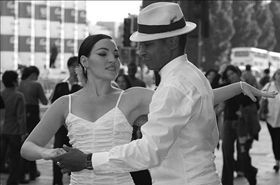 On her return to dance her love for street Latin became her sole focus and Chantal began to teach "SALSA" while studying other styles such as Argentinian Tango. 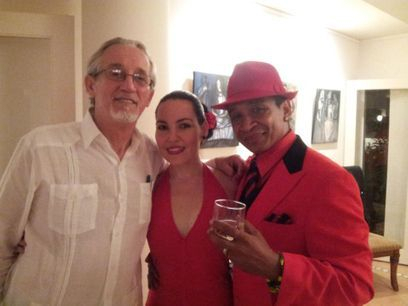 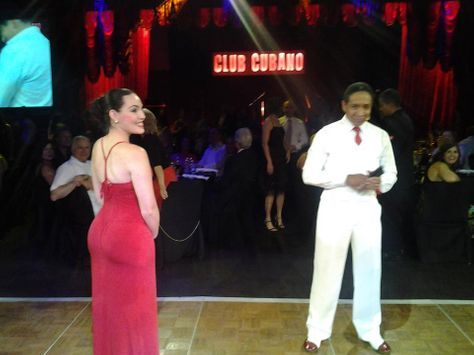 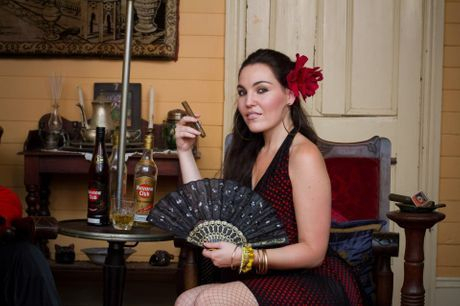 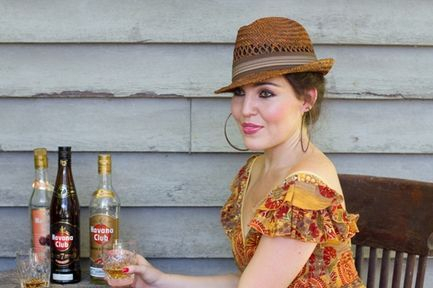 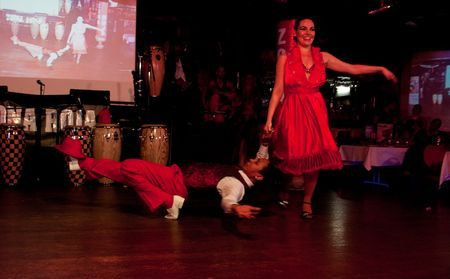 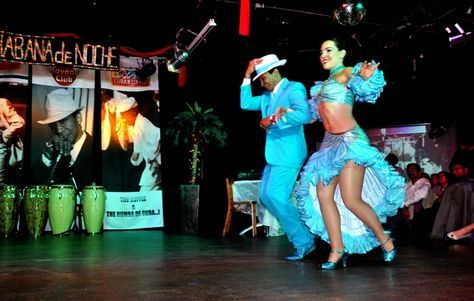 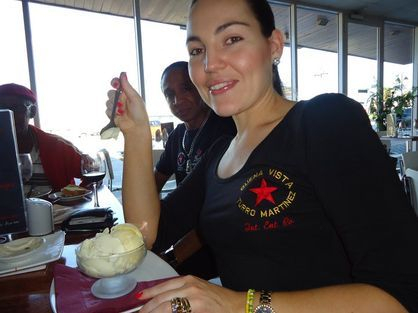 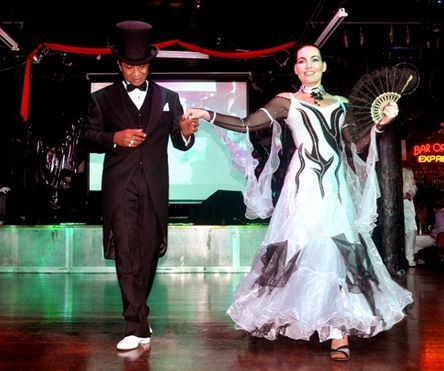 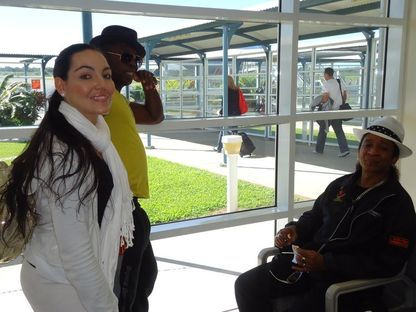 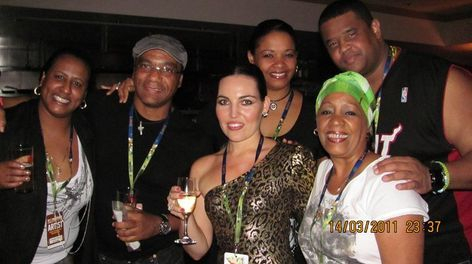 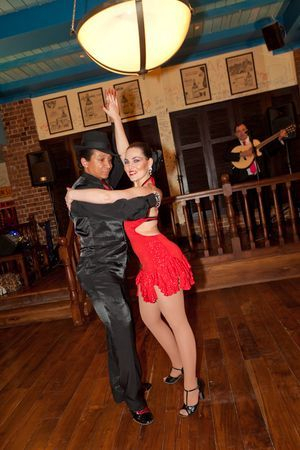 Always a fan of Cuban Music & Dance, It was in 2004 after meeting Eric Turro Martinez at The Bar at Buena Vista, that she made the switch to train & dance traditional Cuban styles of dance: Son, Cha Cha Cha,, Casino etc. 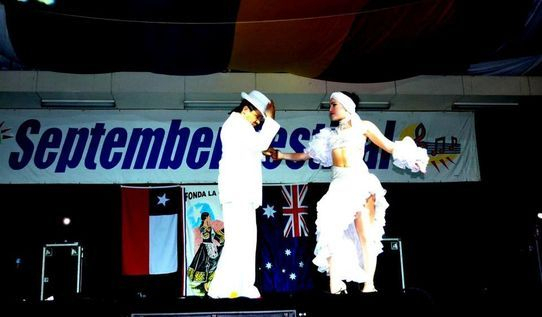 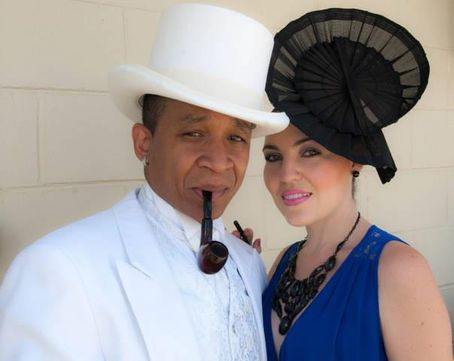 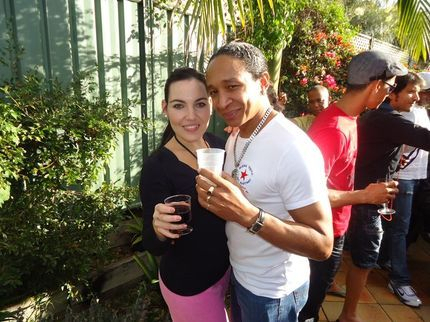 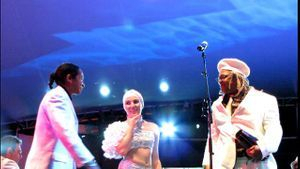 Since this time, Eric & Chantal have toured , worldwide performing & teaching at numerous events , clubs, festivals, concerts & stage shows in Asia, Europe, UK, Cuba & Australia. 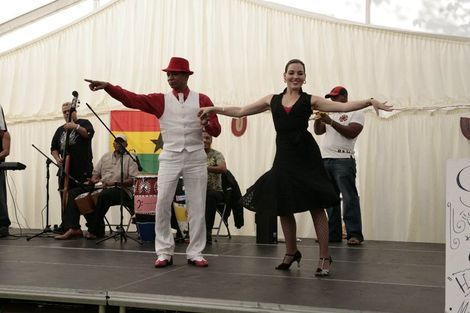 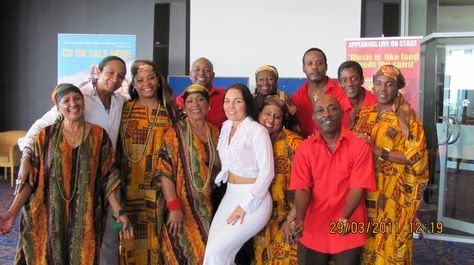 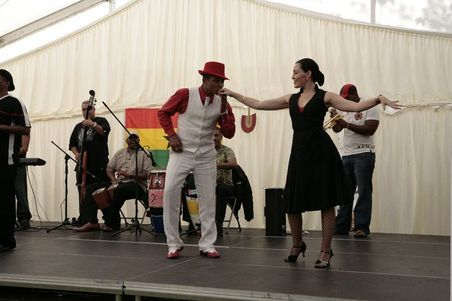 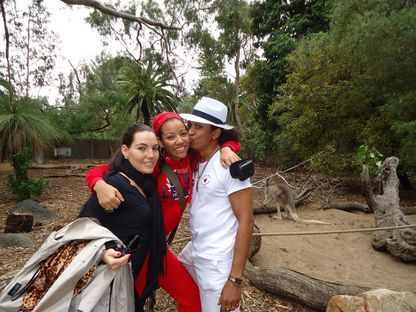 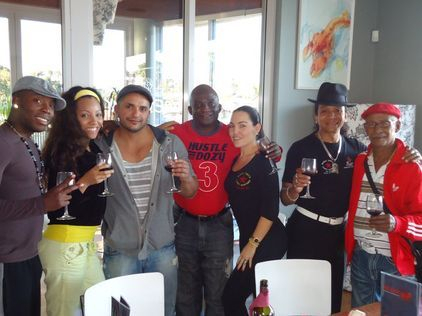 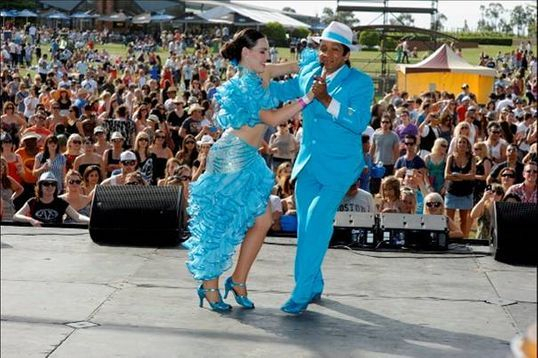 Highlights of their dance career together have been performing / Teaching, for Buena Vista in Havana, Septeto Matamoro in Havana, Orquestra Buena Vista, Vocal Sampling, Los VAN VAN, Afro Cuban All-stars, The Bar at Buena Vista touring Australia and Singapore, Womad festival and the International Drama Festival in the UK. 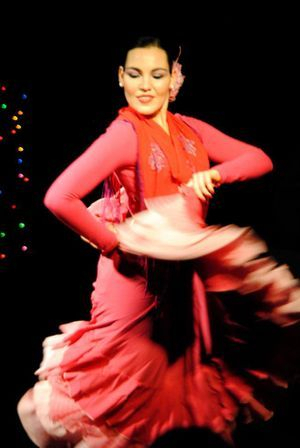 After more than seven intensive years of training, performing, touring and teaching; today Chantal Turro Martinez is considered one the most qualified Sonera dancer in the western world.